"Dear Cindy and family. As if it were yesterday I remember not only your Mom, But your Dad also. The kindness that they both showed me was..."
Milford passed away August 13, 2018 at home. Milford was born February 26, 1928 in Battle Creek; the son of Floyd and Gladys Jennie (Peasley) Carnell. Milford proudly served his country in the United States Army during World War II. 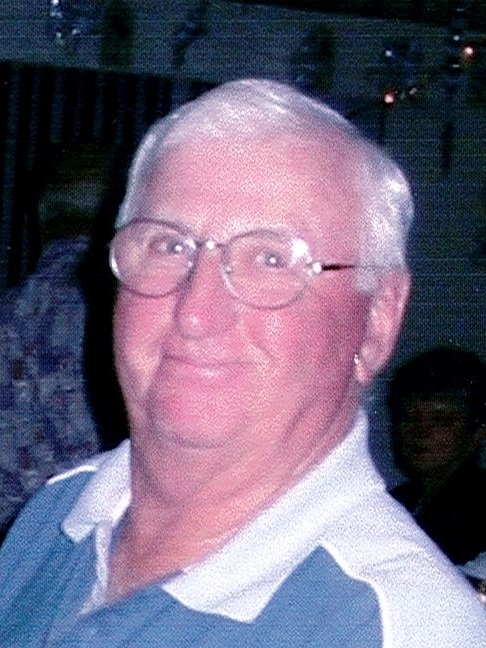 A welder, Milford was a loyal employee of Clark Equipment for thirty years and he also enjoyed farming. 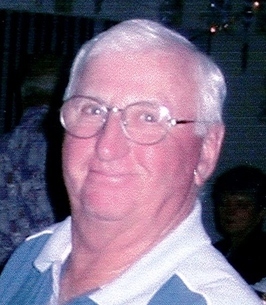 Milford enjoyed golf, bowling and travel; especially to Florida. On August 19, 1949, Milford married the love of his life: the former Patricia Rozell and she preceded him in death on August 19, 2016. Milford is survived by their children: Cynthia (Michael) Mesbergen, Edward (Teresa) Carnell, and Ruth (David) Pierson, a sister: Dortha Patch, eight grandchildren, eight great grandchildren, one great great grandchild, and several nieces and nephews. Milford was also preceded in death by his parents, a daughter: Janet Barnes, a granddaughter: Jesse Barnes, and several brothers and sisters. Milford’s family will receive friends Sunday, 6:00 - 8:00 PM at Williams-Gores Funeral Home, Delton where his funeral service will be conducted Monday, August 20, 2018, at 11:00 AM, Pastor Jeff Worden, officiating. Burial will take place in East Hickory Corners Cemetery. Memorial contributions to a charity of your choice will be appreciated. Please visit www.williamsgoresfuneral.com to share a memory or to leave a condolence message for Milford’s family. To send flowers to the family of Milford D. Carnell, please visit our Heartfelt Sympathies Store. We encourage you to share any memorable photos or stories about Milford. All tributes placed on and purchased through this memorial website will remain on in perpetuity for future generations. Dear Cindy and family. As if it were yesterday I remember not only your Mom, But your Dad also. The kindness that they both showed me was so welcomed. Please take comfort in the wonderful times you all shared together.